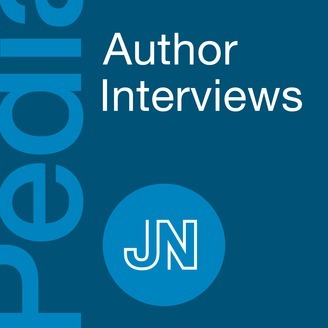 Interviews with authors of articles from JAMA Pediatrics. JAMA Pediatrics is an international peer-reviewed journal. JAMA Pediatrics seeks to provide state-of-the-art information to individuals and organizations working to advance the health and well-being of infants, children, and adolescents. The Journal also provides a forum for discussion of the most important issues and policies affecting child and adolescent health and health care.